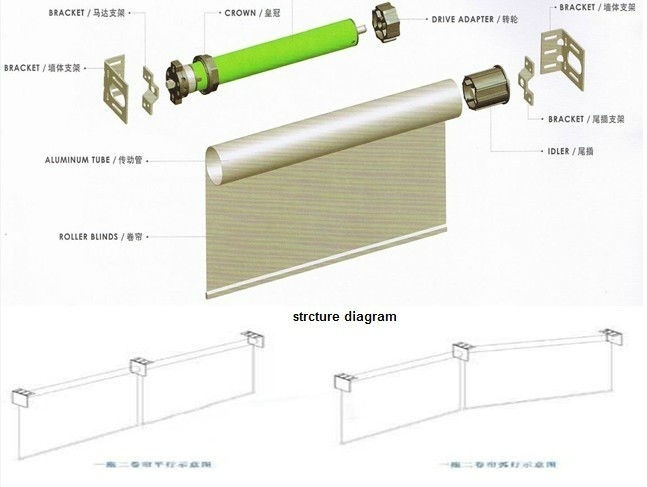 5) The aluminum tube have 28mm, 38mm and 50mm diameter. 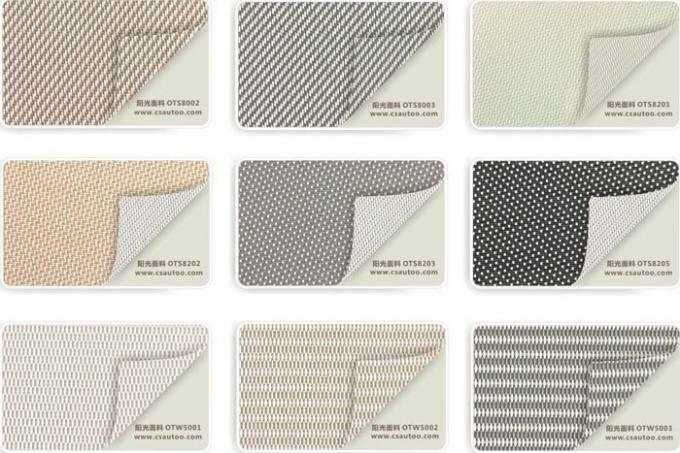 6) Aluminum bottomrail have many kinds available. 7) Components: steel bracket. 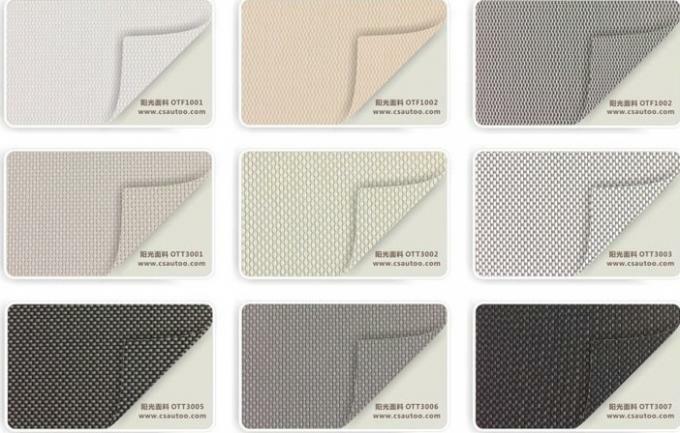 We use as per the customers’ selection. 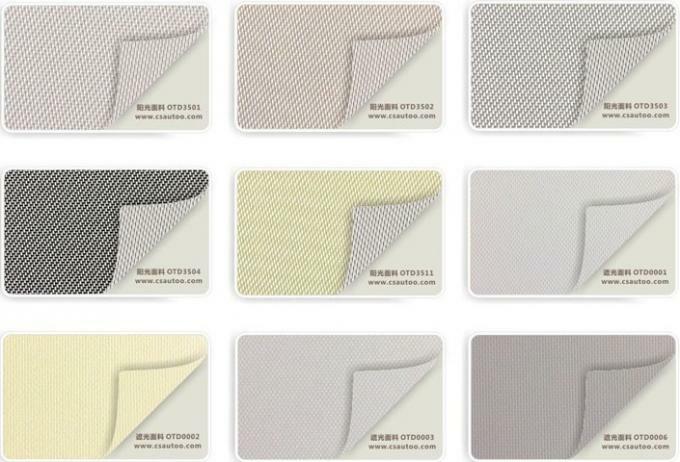 l Fabric color: white, blue, beige, yellow, grey, blue etc. 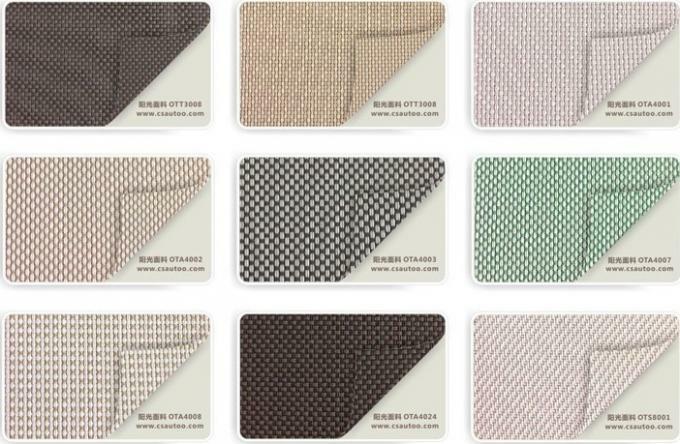 any color can match(dyed coating and scrape coating). Below is the basic color. Any other color can match. 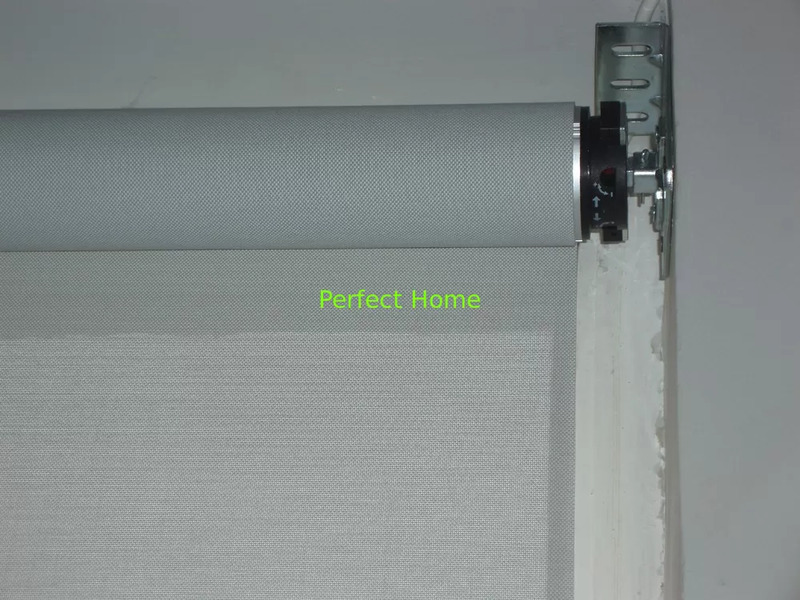 Motorized Fabric roller blinds is good quality for big window.